Can the arcane science and lore of the Irish "bog people," who often died alone and in agony, be fuel for a mystery that actually does what The Da Vinci Code tried to do? A thousand times yes, if Erin Hart's storytelling witchery is at work. Intelligent, eerie, utterly compelling. exciting finale [that] only adds to the pleasure. Another strong entry in an outstanding series." 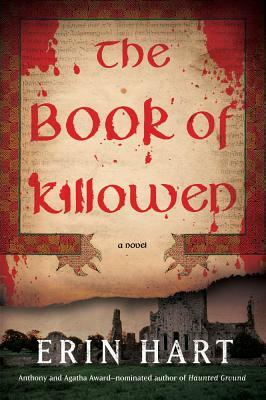 THE BOOK OF KILLOWEN is as much a treasure as the archeological marvels the peat preserves. It leaves the reader satisfied, yet yearning for the next adventure of this likeable pair of sleuths.